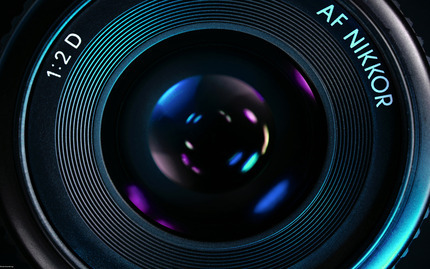 Did you buy a camera with the latest and greatest features but do not know what each one does? Or worse, is your camera still in its original packaging? 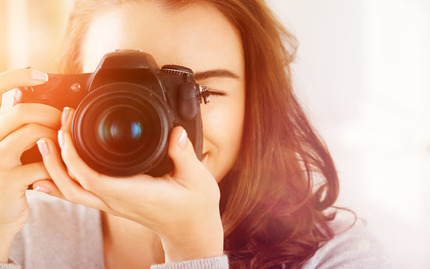 Fear not, you too can become proficient with your camera and all of its controls by taking this Basic Camera Course. With each class having a maximum of four to five students, you will be sure to have a proper learning experience during this one day lesson. The class is broken into two parts and by the end of this course, you will be taught every external setting on your camera body and lens, additional options with the automatic settings, how to use them most effectively, and be able to take photographs you never thought you or your camera could do. You bought the camera with all of these features, now put them to use! Note: Bring your own camera to master its features and functions. Jeffrey Apoian is a New York based photographer & owner of Jeffrey Apoian Photography Inc. His work can be seen in editions of Bride's, Cosmopolitan, Elle, Marie Claire, Men's Health, People Magazine-50 Most Beautiful and international issues of Vogue & Vogue Sposa. Jeffrey has worked in all mediums of photography and has expanded his range with directorial work in commercials and motion pictures. He is currently a professor at Parson's/New School University photo department and is working in London, Milan and Athens as well.